is constructed of the finest premium Brazilian cowhide skin leather and is extremely comfortable and soft. 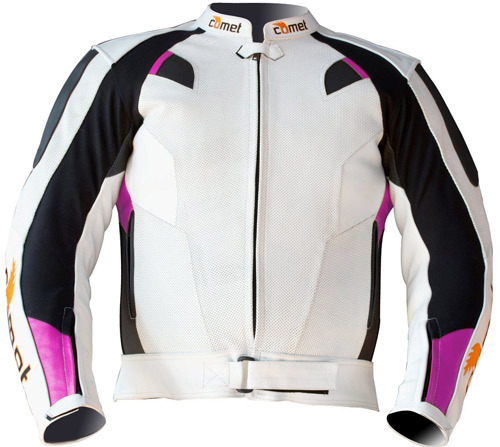 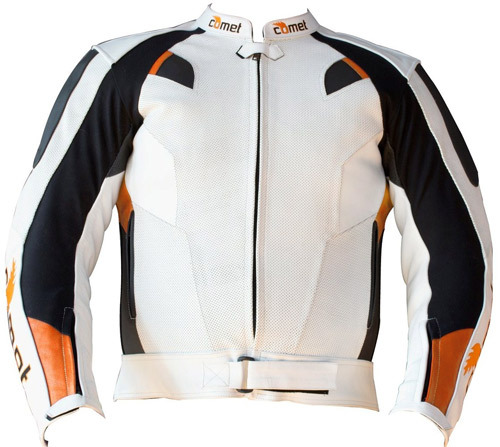 The main advantages of cowhide leather for a motorcycle suit include it is extremely durable with kaevlar stiching yet super softness for a relaxed fit and extremely resistant it is to abrasion. Tailor your Jacket exactly to your body for only 10% more!